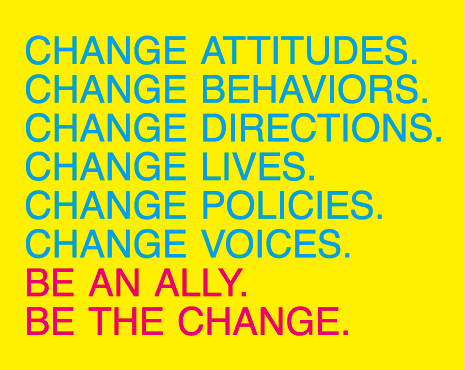 Last week from May 7th to May 11th, The Morgan School recognized Ally Week, which is a week dedicated to students organizing events to encourage more people to become allies against anti LGBTQ+ language, bullying, and harassment in school. 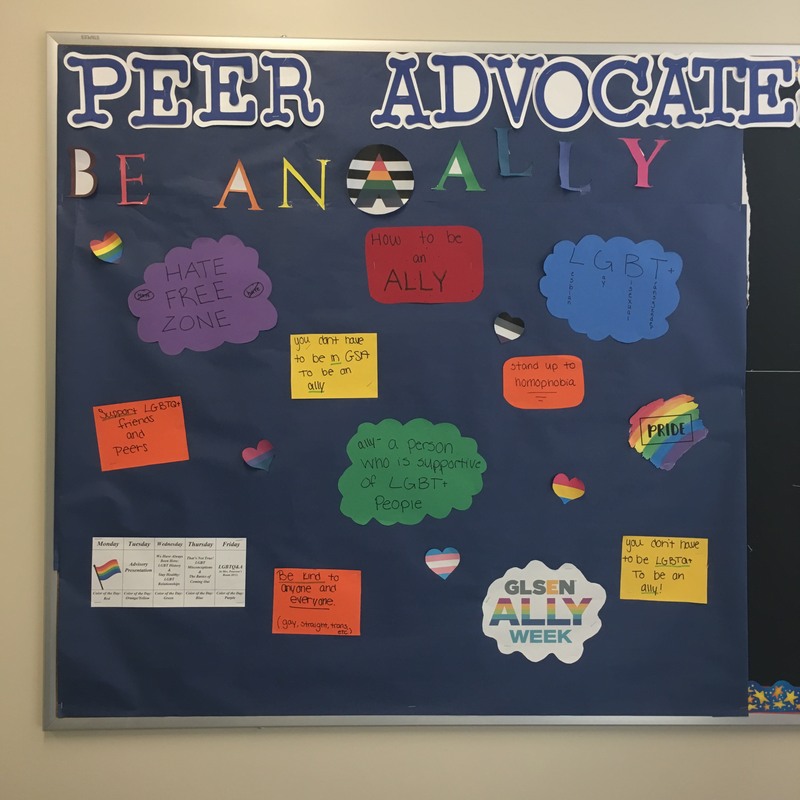 Here at Morgan, the GSA (Gay, Straight, Alliance Club) organizes Ally Week. Their mission is to gain more support at the school for LGBTQ+ students. They also hope for more student involvement. For Ally Week, the GSA planned color days as well as guest speakers. The guest speakers have a variety of topics to talk about such as b eing in a healthy relationship and the basics of coming out. These are issues people and especially teens in high school struggle with as a part of the LGBTQ+ community. Allison added, “One of the guest speakers talked about transgender and gender issues which were really helpful. I think it is something people don’t know much about.” The colors add up to the colors of the rainbow which is an LGBTQ+ symbol. Ally Week is supposed to bring everybody together and remind us all that we are a community. The GSA said that they received a lot of participation. Many students signed a banner and purchased bracelets.